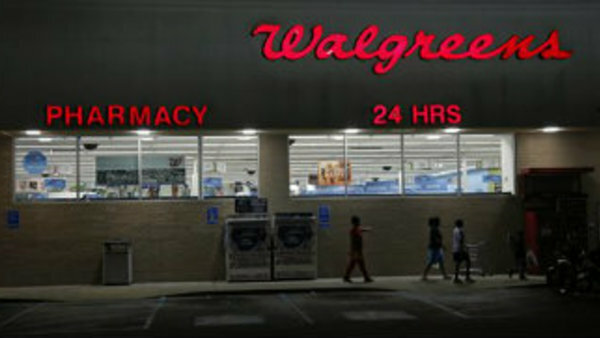 Three thoughts came to mind after I heard Walgreens is in talks with AmerisourceBergen. Consumers could see true price-reducing disruption, with several major players inside and outside of the industry focusing on improving the cost, supply chain and customer experience. I think it’s safe to say that everyone wants to see more value in the American health care system, and it looks like a lot of major players are stepping up to deliver. In the past three months, major announcements have re-energized the industry and many are excited about the future possibilities.